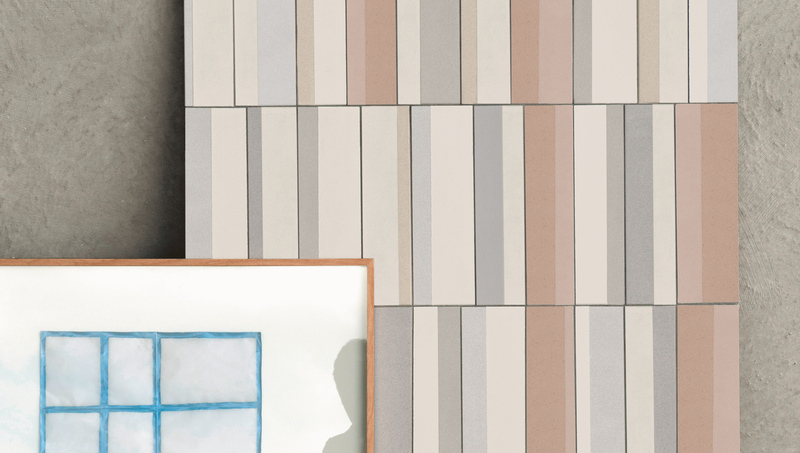 One of the most diverse range of tiles Queensland has to offer. 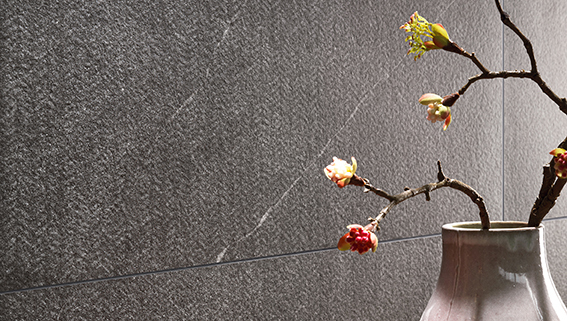 ace stone + tiles is a cutting-edge distributor of high-quality stone products and exclusive tiles. 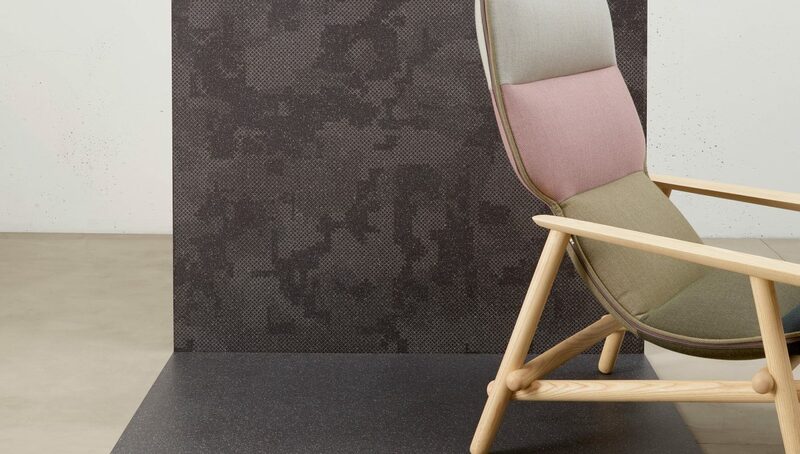 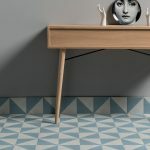 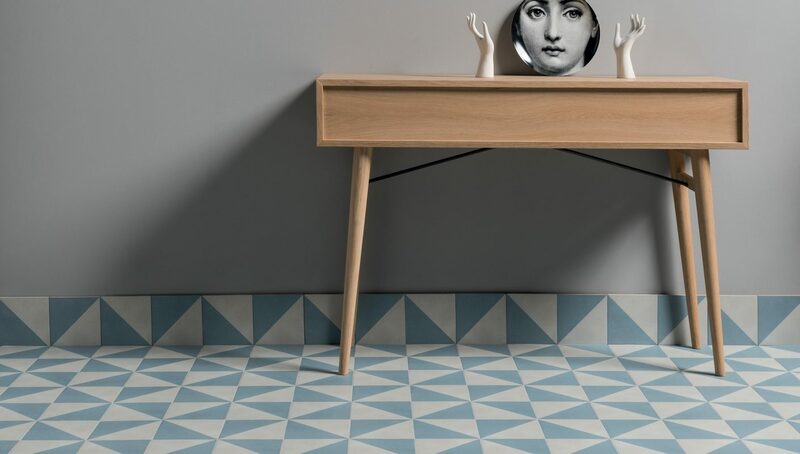 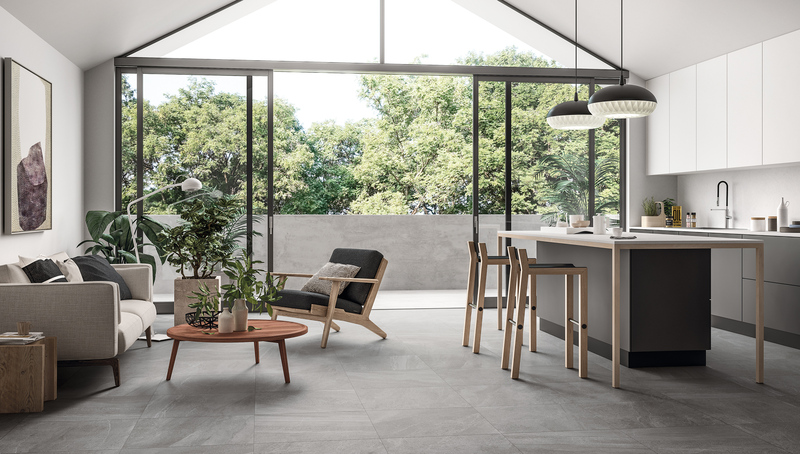 ace stone + tiles sources the world’s highest quality natural stone from around the globe and stocks the most diverse range of tiles Queensland has to offer, representing brands such as 41zero42, LEA Ceramiche, Mutina, Laminam and Florim. 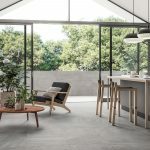 Their aim is to create an environment in their showrooms that will inspire clients to create a home space that reflects their needs, is functional, beautiful and out of the ordinary. 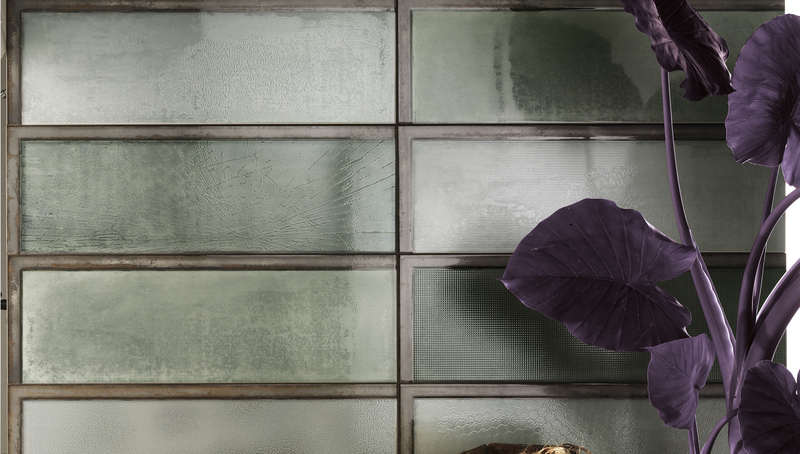 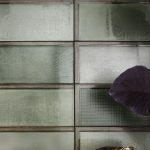 The sheer range of tiles stocked at ace stone + tiles is sure to impress, with unique shapes, colours, textures and patterns available that you may never have envisioned. 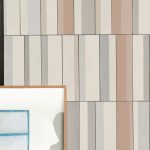 As well as natural stone and tiles, ace stone + tiles stocks Laminam – a technological system that is a versatile, flexible and attractive. 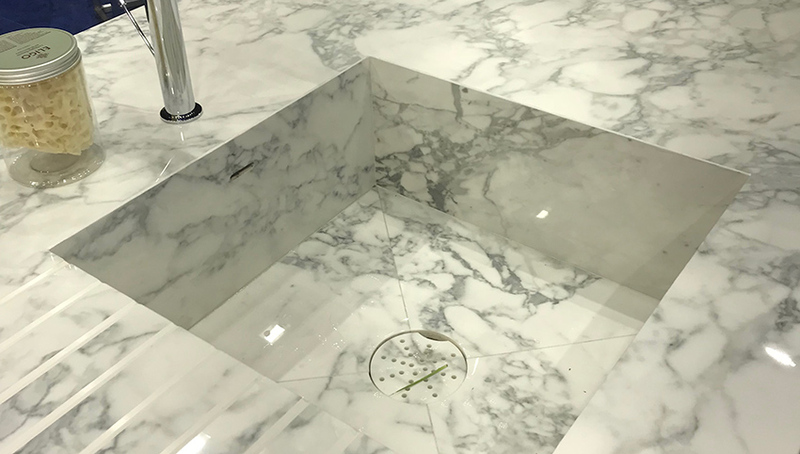 It’s perfect for horizontal surfaces including kitchens, bathroom vanities and table tops. 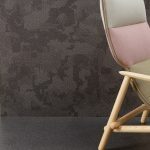 ace stone + tiles also strives to work with suppliers that are passionate about a sustainable future, ensuring their environmental impact is minimised and reducing their carbon footprint. 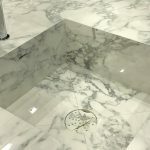 The team at ace stone + tiles supports their customers through every step of the creative journey and ensure they’re satisfied upon completion of their project. 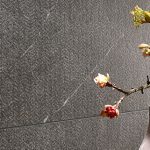 Visit an ace stone + tiles showroom today to browse their selection of stunning tiles and stone, or visit their website.